The Helmholtz Centre for Environmental Research – UFZ was established in 1991 and has more than 1,100 employees in Leipzig, Halle/Saale and Magdeburg. They study the complex interactions between humans and the environment. The scientists develop concepts and processes to help secure the natural foundations of human life for future generations. Four UFZ departments are involved in SOLUTIONS including Effect-Directed Analysis, Bioanalytical Ecotoxicology, Ecological Chemistry and Cell Toxicology. These groups are highly experienced in the coordination and synthesis of major national and international research projects and programs, among them the EU-projects MODELKEY, OSIRIS, and the training network EDA-EMERGE. Werner Brack is SOLUTIONS project coordinator and head of the Department of Effect-Directed Analysis. The department focuses on complex environmental contamination with a special emphasis on the development and application of integrated procedures for the isolation and identification of toxicants in environmental mixtures. Werner was coordinator of MODELKEY and EDA-EMERGE. He has participated in several other projects such as the KEYBIOEFFECT and RISKBASE. In addition, Werner is heading the Working Group on EDA in the European Network on emerging pollutants NORMAN. 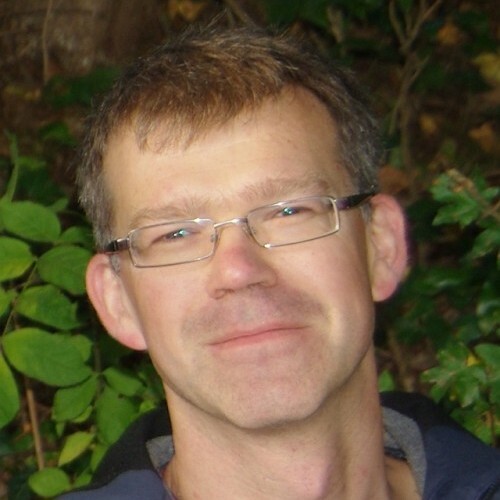 Rolf Altenburger is SOLUTIONS deputy project coordinator and head of the Department Bioanalytical Ecotoxicology. His research focuses on developing approaches to gain a mechanistic understanding of biological action of chemicals as a basis for assessing and extrapolating mixture toxicity. 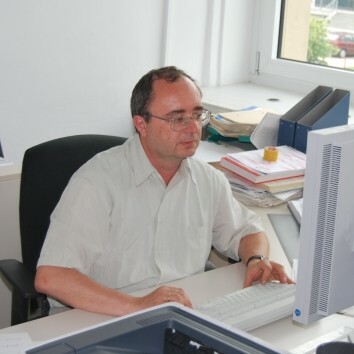 Rolf participated in several EU projects like PREDICT, BEAM,PROTECTOR, MODELPROBE; and coordinated several projects for the German Federal Environment Agency such as CompAss – Developing a concept for comparative assessment of pesticides with regard to environmental risks, and COMBE – Combination effects of mixtures and biocides. He regularly participates in professional activities like technical DIN committees or policy advisory groups such as SCHER. He currently serves as the speaker of the Helmholtz Association programme topic ‘Chemicals in the Environment’. 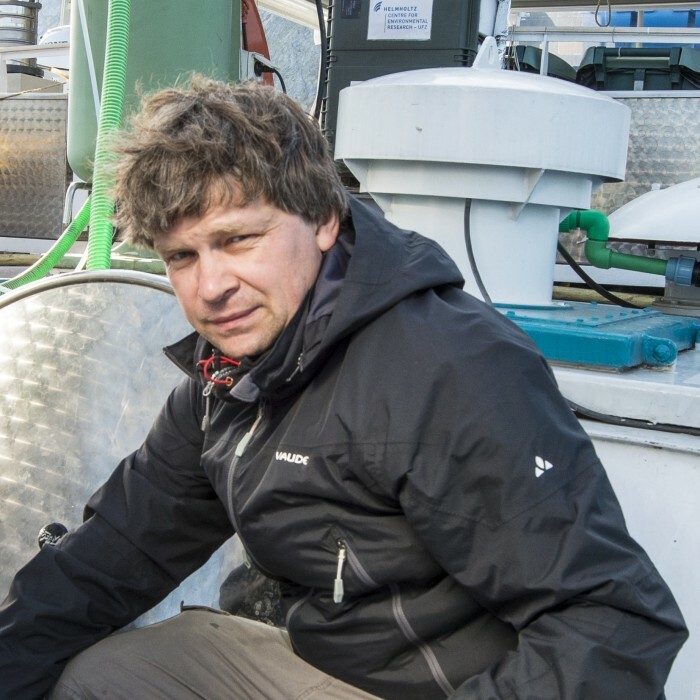 Gerrit Schüürmann heads the Department of Ecological Chemistry undertaking research into molecular toxicology and environmental chemodynamics. His personal work focuses on structure-activity relationships, employing computational chemistry, chemoassays, bioassays, and chemoinformatics to study compound toxicity, reactivity, partitioning and degradation. He coordinated OSIRIS and participated in the EU projects NoMiracle, CAESAR, 2-FUN. 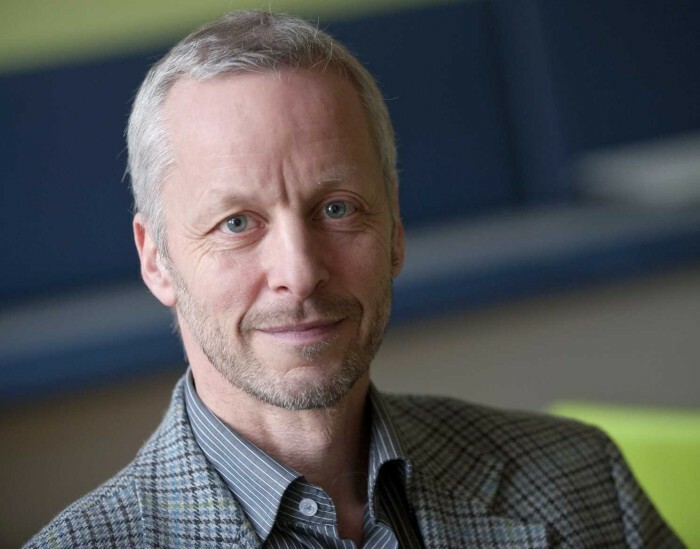 He is speaker of the UFZ Integrated Project “Exposome” linking environmental perturbation to chronic health impact through a focus on the cumulative totality of exposure in the human organism. 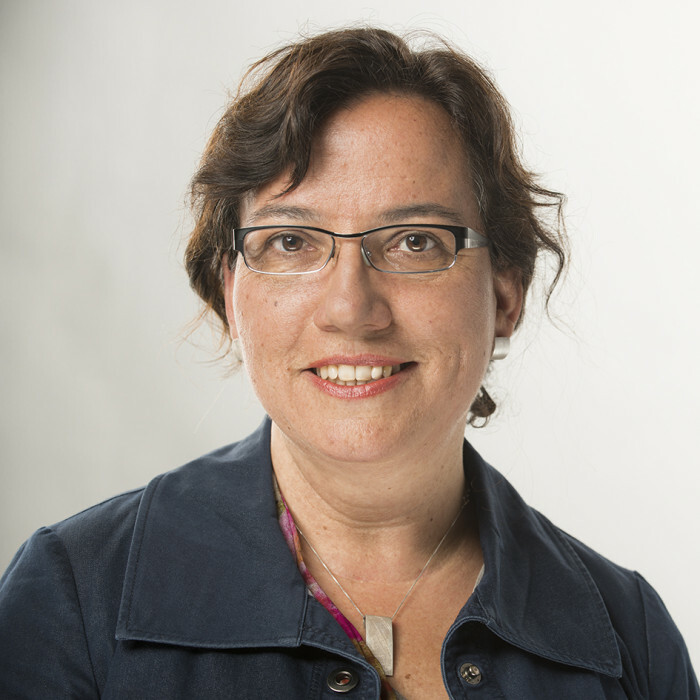 Beate Escher is head of the Department of Cell Toxicology at UFZ and honorary professor at the University of Queensland – UQ, Australia. Within SOLUTIONS, she represents the team of UQ. UQ will apply their expertise in water quality assessment to SOLUTIONS, with a particular focus on bioassays indicative of adaptive stress response pathways, such as oxidative stress. UQ will also contribute to SOLUTIONS through extraction techniques for biota, mixture toxicity modelling and cumulative risk assessment techniques. Martin Krauss is a senior scientist in the Department of Effect-Directed Analysis. His main research interests are the advancement of methods for effect-directed analysis, screening and identification of organic contaminants. In SOLUTIONS, he leads the work package WP11 “Effect-directed analysis” within the Subproject Tools. Tobias Schulze is a senior scientist of the Department of Effect-Directed Analysis. His research focuses in the development of tools for the effect-based analysis (e.g. advanced water sampling techniques and statistics for the analysis of bio- and chemical data) as well as in community driven open access mass spectra databases. 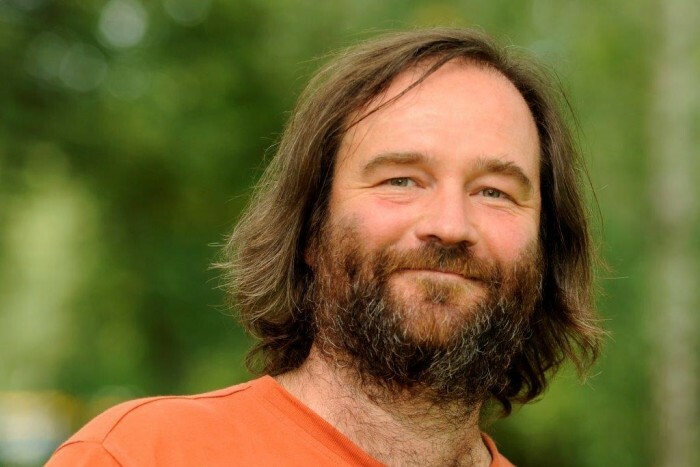 In SOLUTIONS, Tobias is responsible for the working task “Virtual EDA” and the coordination of the effect-based analysis of large-volume water samples in the Danube basin case study. Fangxing Yang is postdoc researcher within SOLUTIONS. He majors in environmental organic analysis and ecotoxicology. 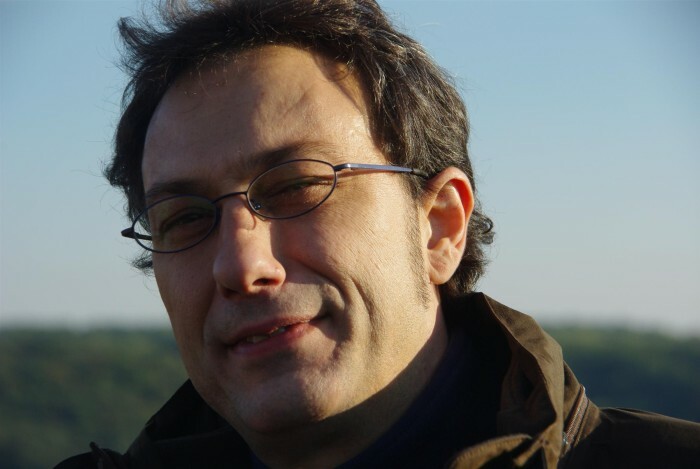 In SOLUTIONS, his work focuses on the establishment of a set of mode-of-action based in vitro assays, and the development of automated and miniaturized high-throughput EDA approaches applying on water, sediments and biota extracts. 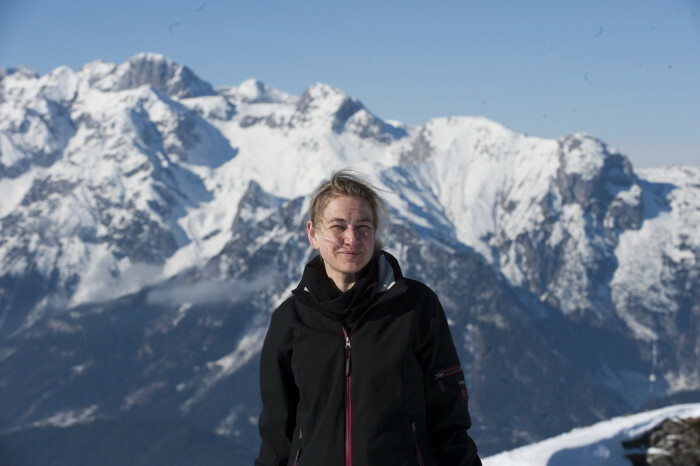 Wibke Busch is a scientist in the Department Bioanalytical Ecotoxicology. In SOLUTIONS, she applies toxicogenomic techniques to determine molecular toxicity pathways relevant for organisms that are exposed to chemicals occurring in environmental mixtures. She is experienced in working with zebrafish embryos and cell cultures as well as in the application of bioinformatic approaches. Identifying the relationship between complex exposures with single compound concentrations and molecular response patterns is one of her major focus within the SOLUTIONS project. 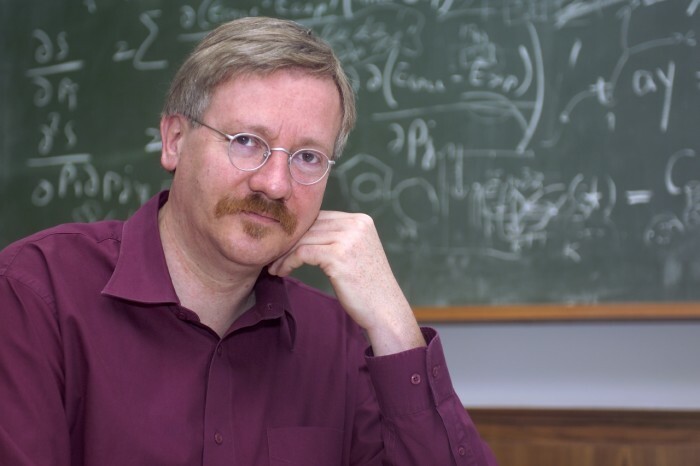 Ralph Kühne is senior scientist in the Department of Ecological Chemistry with expertise in physical chemistry. His research focus on computerised models to predict compound properties and effects as well as the environmental fate of compounds from chemical structure. He contributes to SOLUTIONS with compound properties from estimation models and databases. He is responsible for providing the software system ChemProp and its integration into SOLUTIONS. David López Herráez is SOLUTIONS project manager. He is a natural scientist with practical experience in both research and the coordination of scientific projects. He is interested in the management of multidisciplinary investigation, in driving research and technical innovation collaboratively with international teams, in building strategic networks of cooperation, and in the support of environmental policies on the basis of scientific evidence.